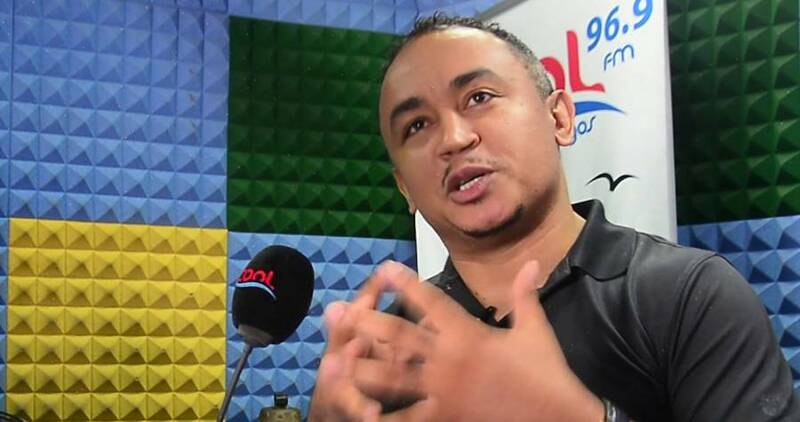 Controversial media personality, Daddy Freeze has kicked against first fruit offering practiced in Nigerian churches. OAP Freeze in reaction to the annual offering said collection of January salary from Christians as first fruit is a ‘Fraud from the pits of hell’ which should be stopped. According to him, first fruit is the Holy spirit received by Christians when they surrender to God. On his YouTube channel, he said, “It is about love through Christ not about listening to pharisees if you must obey the law you must obey all of it. “First fruit mentioned according to new testament in more than one instance is the Holy spirit not your January salary as your pastors are preaching . “The disciples dint give first fruit but received the holy spirit as the first fruit. “1cor 15:20 Jesus is referred to a the first fruit of the grave. “James 1:18 refers to the fact that christian were the first fruit of all creation. “first fruit has nothing with you giving your salary to fraudster on the pulpit, it has everything to do with those who believe in God. “The only manual for us is the bible and we walk with it, in Hebrews 7, none of the old law was a requirement again. “Those of you obeying tithing from old commandment are committing sin because you are not obeying other commandments of old testament which is mandatory. “You are committing sin because you have removed yourself from Jesus Christ, you are obeying one commandment and disobeying other 600 plus commandment.